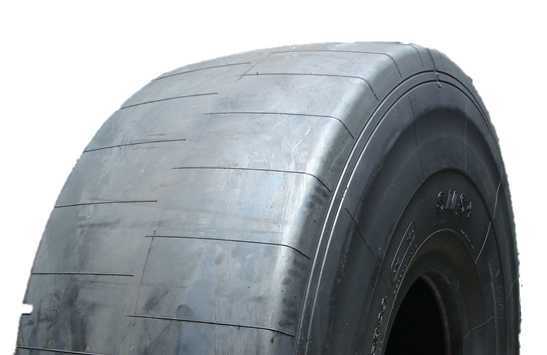 AMBERSTONE special application underground mining tyre built to be ultra durable. Suitable for loaders in hard rock underground mining. Extra thick sidewalls and extra deep tread will offer the best protection whilst combating rocks and impacts in service.